Book Dragon's lair: Mailbox Monday & What are you Reading? Purchased at....: wow, I didn't purchase any! 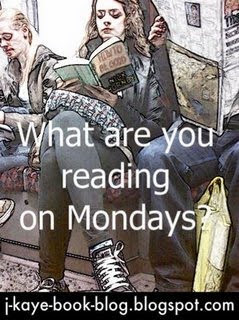 You read a lot last week! Your list sound like you certainly enjoyed them..